Eclipse Glasses: Safety first! When staring directly at the sun during a partial eclipse, special eye protection is required. And affiliates have not lost sight of that (horrible joke…), promoting all sorts of special eclipse sunglasses for those wanting to witness the event with their own eyes. Automotive: For anyone who is traveling to the area in the path of totality, smaller towns and cities in that path have warned of limited supplies for travelers. Things like fuel will likely be completely unavailable, leading to a huge opportunity to promote gas cans, car hitch accessories and even travel safety equipment. Outdoor Equipment: Huge numbers of solar eclipse viewers will be roughing it out in the wild, many with family and kiddos in tow. The outdoor gear needed to support that type of travel makes for nearly unmatched list content for those looking for advice. Travel Bookings: Not into roughing it in the wild? Opportunities with programs like the Booking.com affiliate program are a hugely helpful in helping people make their accommodations for their trip. 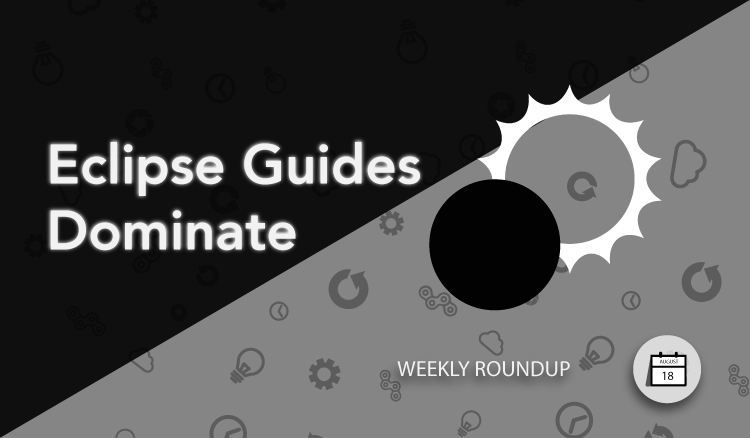 If you’re reading this and haven’t taken advantage of eclipse-mania, it’s likely too late to take advantage of the craze. But it does help give an outline for what savvy affiliate marketers do to take full advantage during one-off events like the 2017 solar eclipse. It’s also a good reminder to always be vigilant of out of the ordinary happenings in the world and approach those happenings with a marketer’s eye. Be aware of the next opportunity like the eclipse and take advantage of the hype like so many affiliates are doing right now. The best Airsoft and RC products online. We have everything from beginner to expert along with all of the accessories that you are looking for. Join the HobbyTron team and earn commissions from our affiliate program today! Join the HobbyTron affiliate program. SockAnnex.com is a specialty site dedicated exclusively to performance socks. We stock EVERY style of sock from the brands we carry. Large websites carrying thousands of brands or multiple departments can be difficult to navigate and have trouble offering a simple shopping experience, making online shopping that much harder. Our specialty stores make it super easy to find the exact product you are looking for. Join the Sock Annex affiliate program. Join the Motivx Tools affiliate program. SANDMARC® is an action gear brand designing premium accessories for GoPro®, DJI™ & iPhone. Our vision is enabling photographers, action sports athletes, and outdoor enthusiasts capture next-level content. Join the SANDMARC affiliate program for the US, Canada and Australia. We are Beverly Diamonds, a reputable E-commerce company that sells diamond rings, earrings, pendants, wedding bands, and much more. Established since 2002, we are one of the earliest company that sell jewelry online. Beverly Diamonds aims to offer the widest selection of fine jewelry while doing so at competitive prices. Our award-winning services continue to win the loyalty of customers worldwide. Join the Beverly Diamonds Affiliate Program.